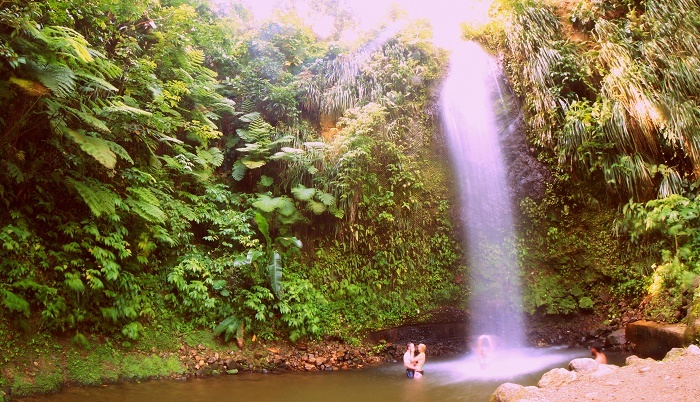 The Toraille Waterfall is a popular waterfall which is considered as one of the biggest ones that can be found on the sovereign island country of Saint Lucia. 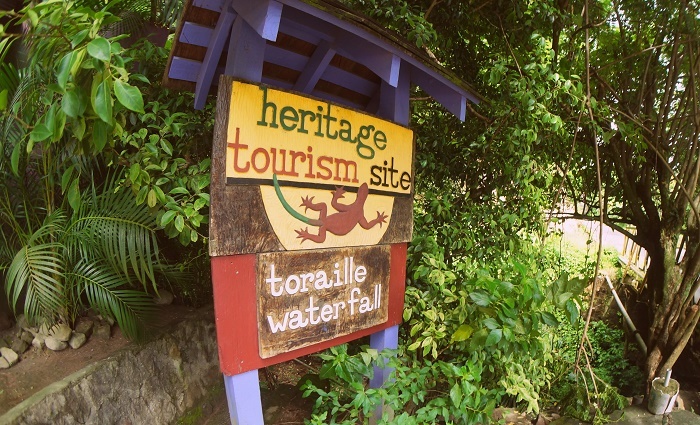 Representing an important natural heritage site, Toraille Waterfall is quite popular among visitors of the tiny island nation due to the easy access to get to, and the magnificent flora that surrounds it. 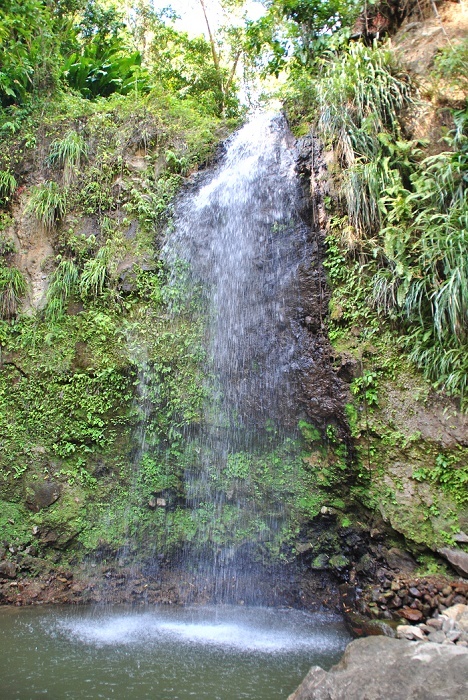 The height is measured to be some 15 meters (50 feet), and there is the possibility for visitors to go and swim in the pool that was created by the falling water. 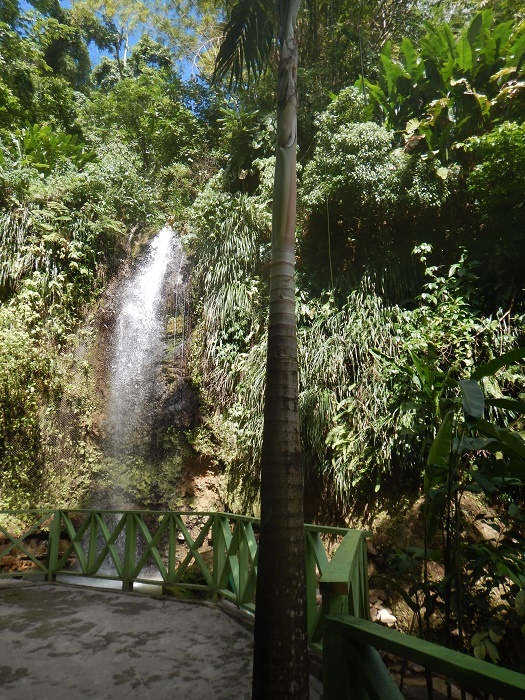 The local government has organized the space quite well, with the car park within minutes walk from the fall, and once one reaches Toraille, there are couple of benches for those who would not want to get wet. 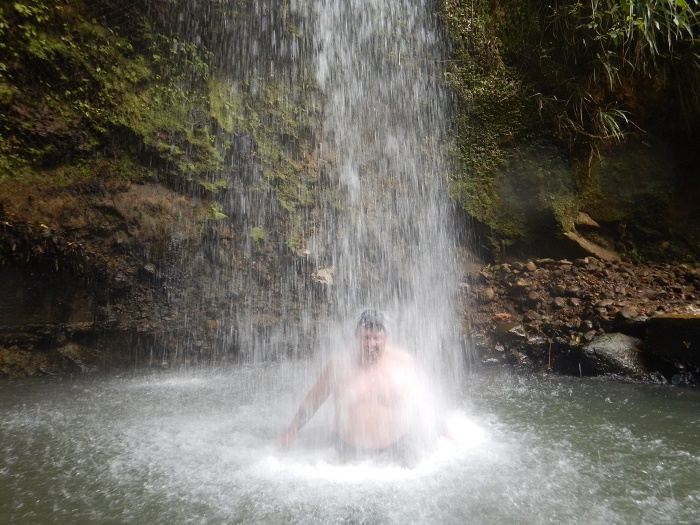 All in all, it might not be the biggest waterfall one could see in person, however, it is certainly the one which will allow visitors to relax and enjoy as much as possible in the amazing landscape of Saint Lucia.